In April I posted on my Facebook page about a study I decided to take part in, run by the Cancer Council of Victoria. In fact, I’m taking part in two studies, the first called the Australian Breakthrough Cancer Study or ABCstudy and the second is a Melanoma Genetic Risk Study. Both of the studies had fairly long, online questionnaires covering family history and general health and lifestyle and both sent vials to collect saliva to “extract DNA from the saliva and use it to answer questions about the role that genes play in the development of cancer”, and tape measures to measure my waist and hip size. My immediate family has a history of basal and squamous cell carcinomas as well as breast and prostate cancer so I feel strongly about finding causes and cures or preventions for these conditions; my obvious reasons for wanting to take part in this research. My sample for the Melanoma study took a while to get to them, I got an email asking if I’d sent it and of course three days later another one saying it had turned up after all. Not sure what diversion it had made on the way but it got there. I haven’t had any more contact from this study so far, but I’m sure they will come back to me with their findings once the study is complete. A couple weeks ago I got an email back from the ABC Study to say they were interested in taking a blood sample from me for further testing. The website says “this sample will allow us to examine more than just DNA, such as the circulating hormones and vitamin and mineral levels in the blood”. So today I went to give my sample and the poor pathologist admitted to being out of her comfort zone, as she had to read the instructions carefully a few times before starting (this was a first for her). She had a quick think and wasn’t sure she’d want to know her genetic risks for cancer but I’m all for it, if you can see what your risks are then you can make changes to your epigenetics to switch on or off the genes involved. If you’d like to read a bit more about epigenetics please click here. 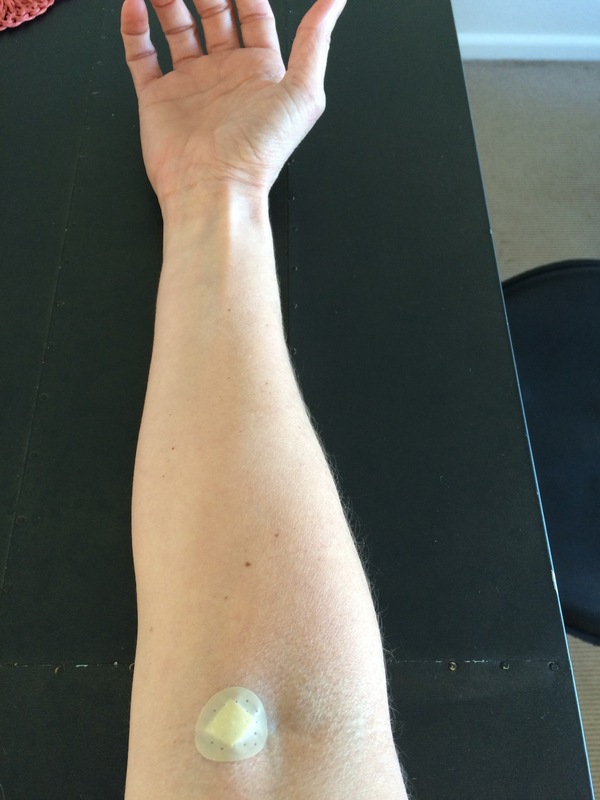 Apparently they will only take blood samples from about 10%-20% of participants. The website also states that “the ABC Study aims to follow the health of participants over many years to see whether genetic makeup, lifestyle and environment affect the development of diseases”. I think this is an amazing way to participate and help in cancer-related research and the long-term follow up will give great insight into how disease can develop and hopefully help in finding a preventative method of dealing with cancer. If you’d like to participate, please go to their website and register.